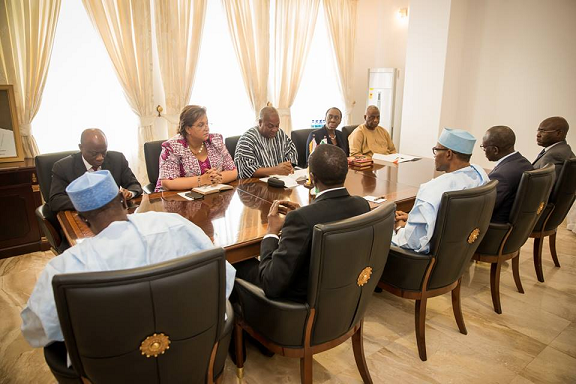 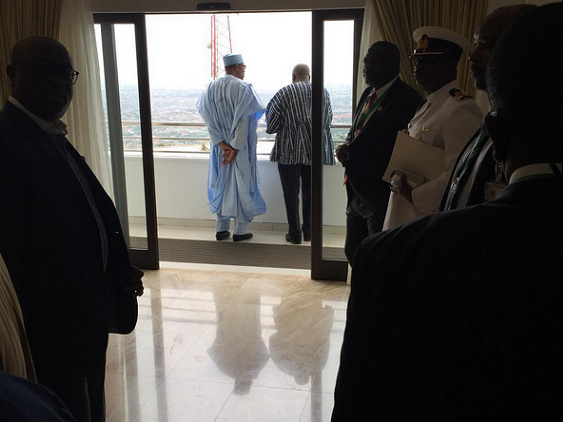 Our ever-active Oga on top on Abuja don waka reach Ghana for a one-day courtesy visit. 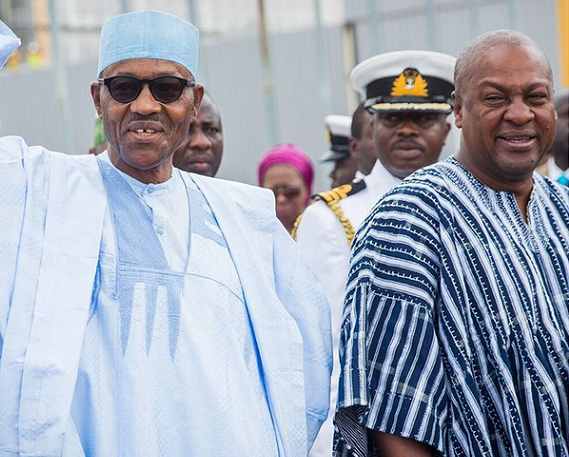 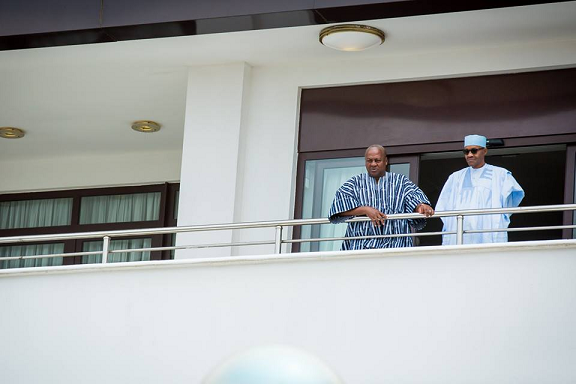 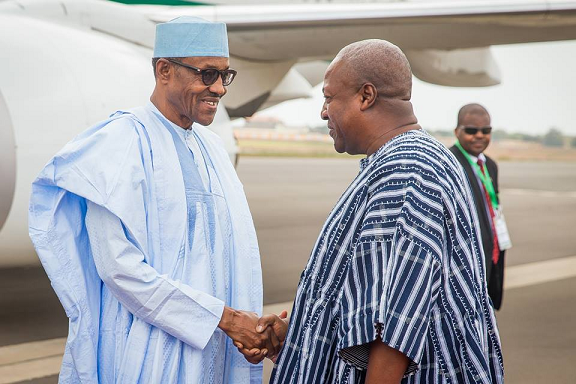 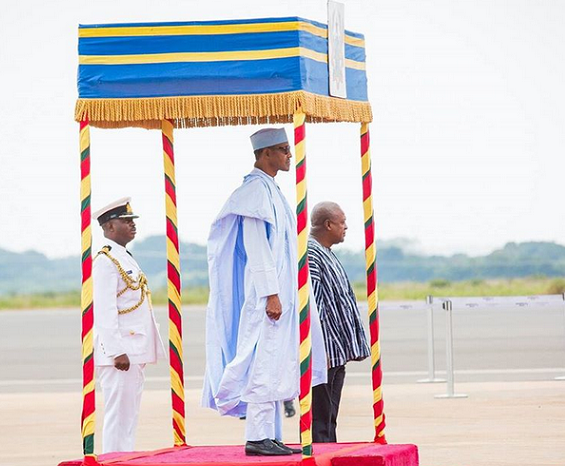 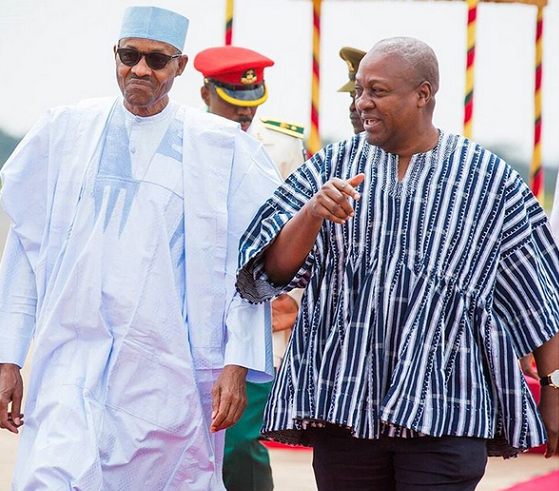 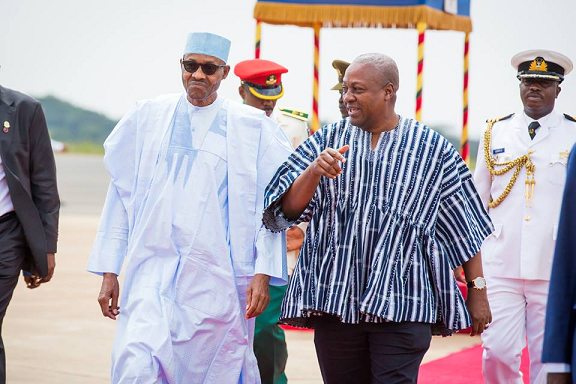 President Buhari was welcomed by Ghanaian President Mahama earlier today at Accra Int’l airport. 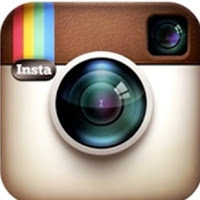 Here are more photos from the trip. 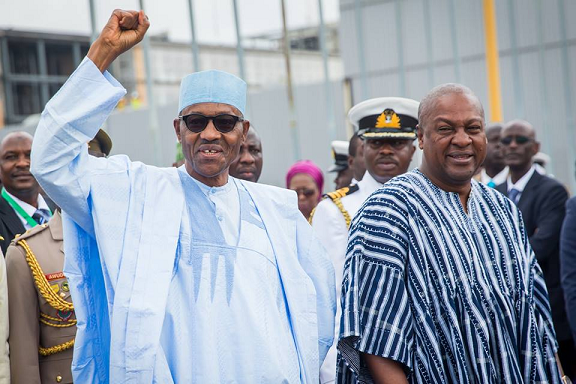 PMB visit to Ghana is another great step to creating a stronger bond between our nation and other peaceful neighbors like Ghana, Cameroon, Republic of Benin, Chad just to mention a few. 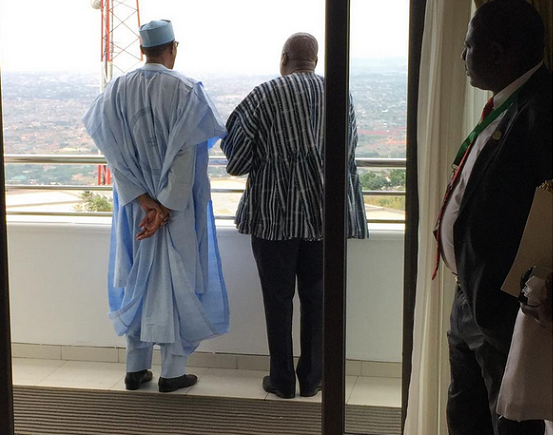 Nigeria and Ghana have so much in common. 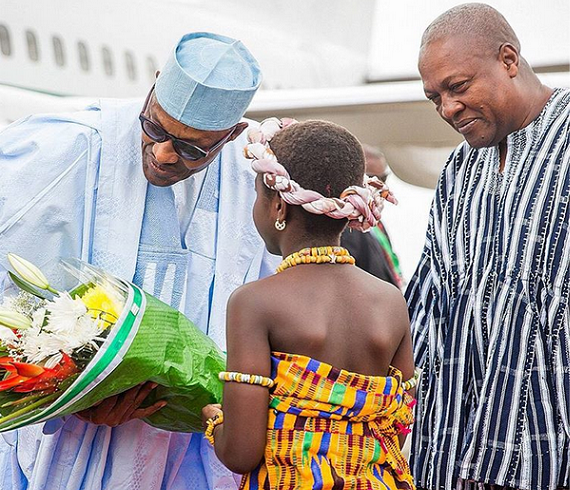 Keep up the good job Mr. President.